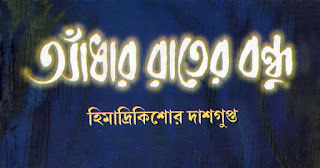 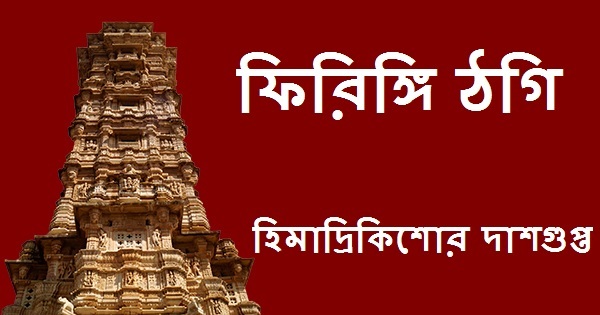 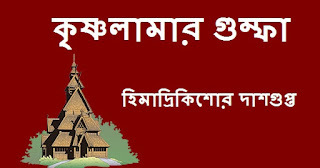 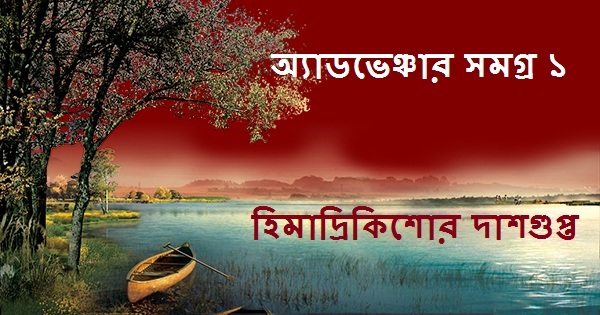 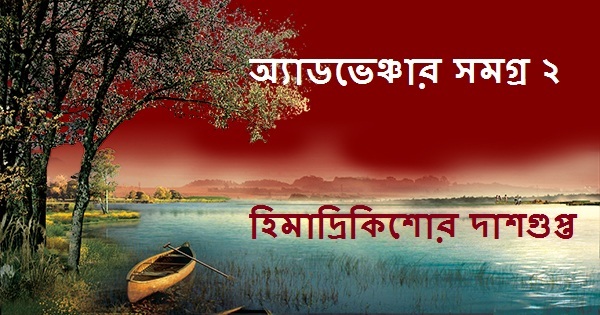 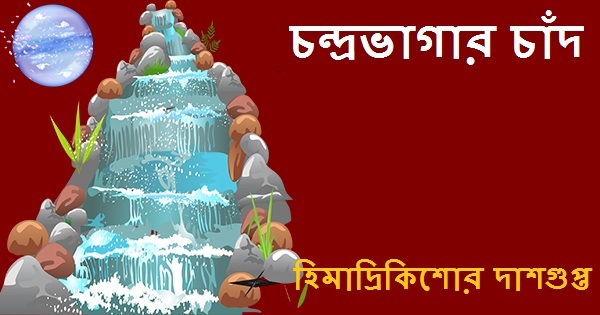 Adventure Samagra Part 1 (অ্যাডভেঞ্চার সমগ্র ১) by Himadrikishore Dasgupta (হিমাদ্রিকিশোর দাশগুপ্ত) Bengali PDF E-book is a nice combination of thrill, Science fiction and adventure too. 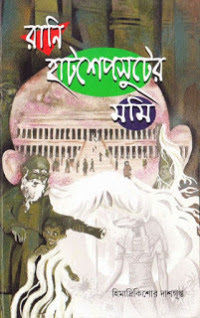 The stories are mainly based on 'Cryptids', an animal whose existence or survival is disputed or unsubstantiated such as the Yeti of the Himalayas. This book contains five such stories which has been collected from the web (Open Source). 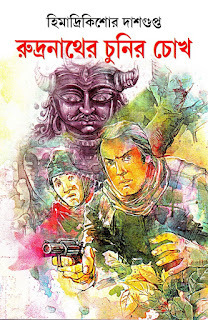 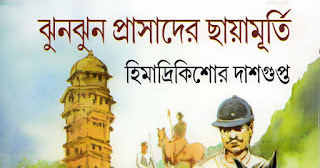 Hope that the readers will enjoy this Bangla Boi PDF by Himadrikishore Dasgupta a lot. 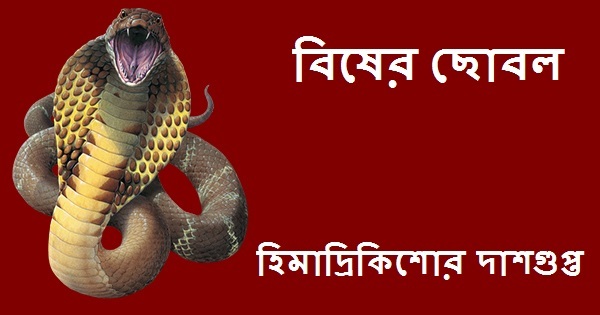 Aandhar Rater Bondhu By Himadrikishore Dasgupta Bengali Horror Story E-book PDF. 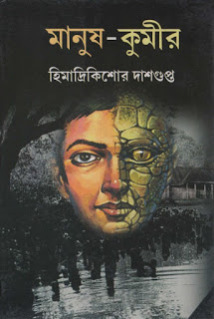 আঁধার রাতের বন্ধু-Another horror story book written by our renowned Bengali author Himadrikishore Dasgupta (হিমাদ্রিকিশোর দাশগুপ্ত)-born on 17th May 1973 at Kanchrapara (কাঁচরাপাড়া), North 24 Parganas, West Bengal, India. 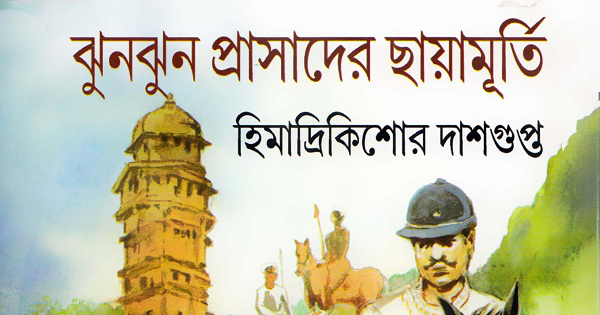 He went to the Jonepur Highschool (H. S.) and later Calcutta University.